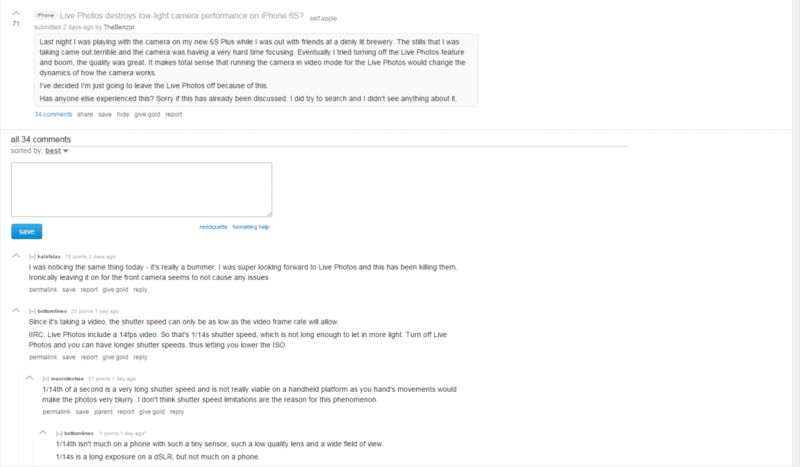 #AceTechNews – Sept.30: A bunch of users have taken to Reddit complaining about poor low-light camera performance with Live Photos as well as some overheating issues preventing the activation of the camera’s flash feature on their iPhone 6s and iPhone 6s Plus. The low-light camera performance issue is attributed to lack of enough exposure and limited shutter speed while taking Live Photos. According to iDownloadBlog, the iPhone 6s records 1.5 seconds of video before and after the still photo is taken, thereby combining together small bursts of motion and sound using the iPhone’s video capture mode. In other words, a Live Photo features a three-second video being captured at 14 frames per second, while the shutter speed of still photo simultaneously downscales to the lowest frame rate possible to match up with the video frame rate. Consequently, a 12 megapixel image gets downscaled with an effective shutter speed of 1/14th of a second, which allows just a fraction of the light to pass through as the Live Photo mode will continue recording video in the background. The shutter speed limitations will result in blurrier than normal photos due to poor exposure and even the slightest hand movements. Given the shutter speed constraint, the exposure has little time to adjust to the low-light conditions while snapping a still photo along with background video recording in Live Photos mode, as it has to adjust exposure twice in under one-thirteenth of a second. You can however disable the Live Photos feature to promote longer shutter speeds and improve the overall quality of still images being captured in low-light conditions. 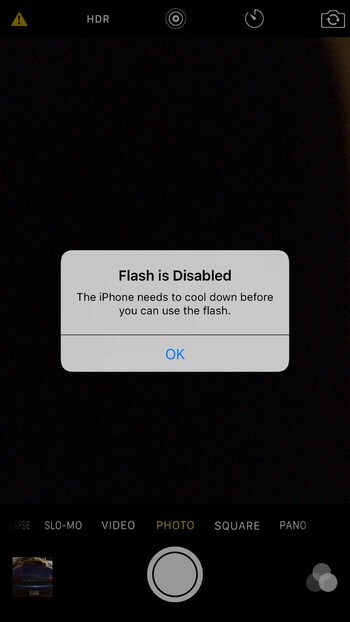 In related news, some iPhone users have also been complaining via Reddit about some overheating issues preventing them from using or activating the camera’s flash, until the phone has cooled down significantly. 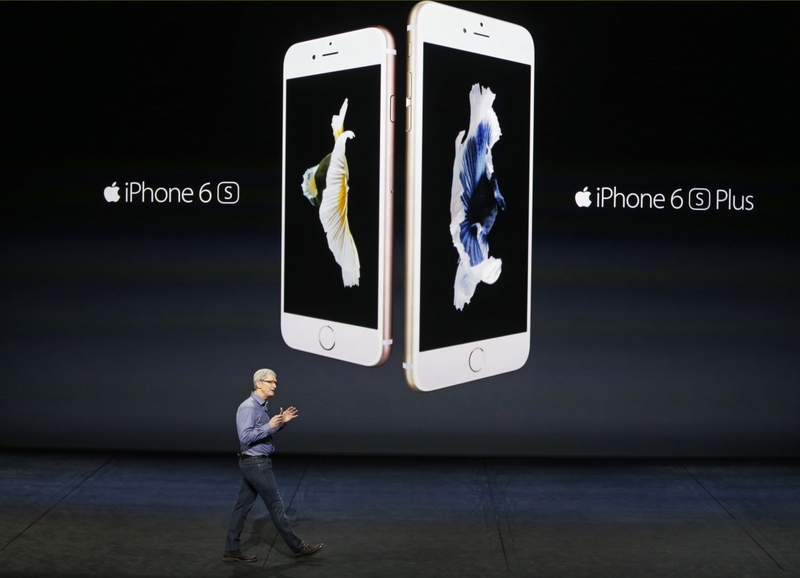 It is further ascertained that Apple’s new A9 processor chip implemented in the iPhone 6s models is considerably faster than the A8 processor chip that powers last year’s iPhone 6. 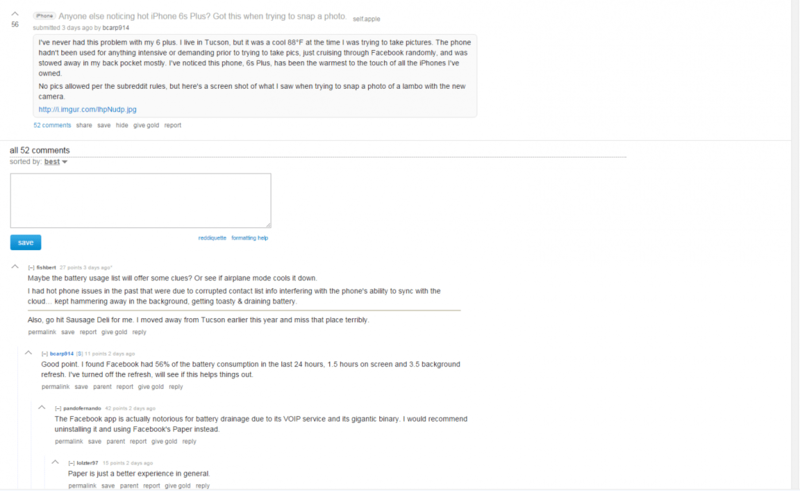 As a result, the iPhone 6s models tend to overheat a lot more than their predecessors in order to offer the extra computational power in a small footprint. Given the iPhone 6s’s record-breaking performance benchmark results, it is no surprise that its internals are running a little hotter than expected, especially when the phone seems to shut down its camera’s flash feature to prevent hardware damage due to overheating. #AceMediaNews – Sept.29: Lady Gaga is the woman of the year, according to Billboard magazine. #AceTechNews – Sept.29: In an update to its note-taking app for Android, Evernote has added a widget that lets you quickly create a new note without leaving your home screen. Evernote previously required you to download a separate app to use widgets. The latest version integrates these into the core app, along with a fresh coat of paint and a new note type. Drop the revamped 1×1 actions widget onto your home screen and set it to create a ‘simple note’, and you’ll be able to start typing up a new note in a flash. It’s great for jotting down thoughts quickly. #AceSoftwareNews – Sept.29: New software from Sonos, announced alongside its new speaker today, automatically optimizes your speakers’ EQ for the room it’s sitting in. Called TruePlay, the software uses your iPhone or iPad’s microphone to gauge the size and acoustics of your room, then uses that data to configure the speakers for the best sound. You should only need to set up with TruePlay once per room. When you update, you’ll see an option to run tuning, which is optional. In tuning mode, your Sonos emits an inaudible sound while you walk around the room slowly moving your device up and down. #AceSoftwareNews – Sept.29: I’ve been reading some tragic stories recently about professional photographers getting robbed and losing thousands of their precious images — basically their life’s work. The latest story involves Oakland, California photographer Jennifer Little who just had 21 hard drives — containing some 70,000 photos spanning more than 10 years — stolen from her apartment. It’s hard to imagine what that must feel like. I’m a hobbyist, but when I lose even one photo shoot, it upsets me deeply. Unfortunately, the first instinct is to blame the victim. Why didn’t they have a viable backup storage plan in place? As the post says Hey girl go for it and you really do another #Donnamazing post and so full of you and your thoughts and feelings – it makes my day when l can share such #Donnamazing information to my friends and followers. 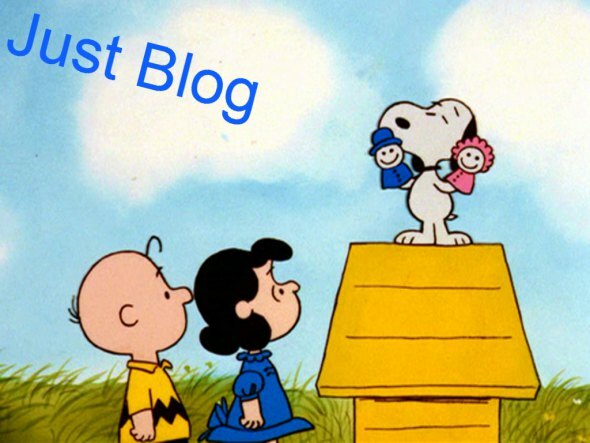 If you are reading this blog there’s a good chance you’re not just a reader, you could also be a blogger yourself…or one of my family or friends (Hi family and friends!). What I mean is, many people who read blogs are also bloggers who send their creativity out there, into the universe, in one form or another, through an intricate web. 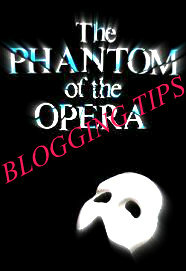 Yet too often,The Phantom of the Blogging Tips (er, Blogera? No? That’s not a thing?) is inside your mind, telling you how to blog instead of letting you find your own voice. 1. Don’t second-guess yourself, there are literally millions of others out there willing to do that for you. Go with your instincts. #AceMediaNews – Sept.28: When the BBC announced they were remaking classic cartoon Danger Mouse, it’s fair to say people were worried. The ITV animation ran for 161 episodes during the 1980s and 1990s featuring the voices of David Jason and Terry Scott. For the new version, comedian Alexander Armstrong lent his voice to the titular role with Kevin Eldon taking over from Scott as Penfold. The cast for the series includes the likes of Stephen Fry, Shauna Macdonald, John Oliver and Game Of Thrones’ Lena Heady. #AceSocialNews – Sept.28: Gigi Hadid took to Instagram to fire back at those bullying her on social media about her body. Hadid, who made her runway debut at the Desigual fashion show in 2014, also appeared in Taylor Swift’s “Bad Blood” music video earlier this year. This isn’t the first time she’s spoken of her body image, saying that, as a former athlete, she’s never wanted to be super skinny. #AceSocialNews – Sept.28: Supermarket chain Aldi has launched its own music streaming service called Aldi Life Musik. The platform, which includes Napster’s full streaming catalogue, launched last week in the company’s home land of Germany. It is not yet known whether there are plans for the service to expand to the UK or other territories. Aldi Life Musik has no ‘freemium’ tier, instead costing €7.99 (£5.88) per month for a subscription. Users can currently test the service with a 30-day free trial. A press release boasts that the service includes “34 million songs and 10,000 audiobooks” and comes completely free of adverts. Recent statistics from Germany’s Federal Music Industry Association showed a 87 per cent increase in online streaming from the previous year. Streaming revenue now accounts for 12.8 per cent of all music sales in the country. “Digital business is the driving force in the German market,” said Philip Ginthör, CEO Sony Music GSA. “The music industry will achieve sustainable growth if we continue to focus on investing in talent and fair digital revenue models.” BVMI Managing Director Dr Florian Drücke told Billboard of the news, “The 87 percent increase in music streaming even exceeds the forecast contained in the streaming study we published back in March.